US broadcaster NBC has signed on to adapt Youngest Media’s Small Fortune competition series. The network has ordered a six-part series of the format, which aired originally on UK broadcaster ITV in February. 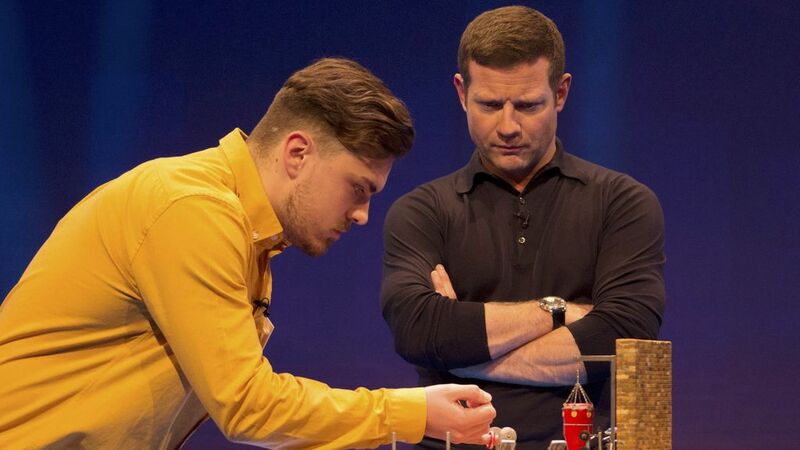 The show finds teams of three friends competing in small-scale challenges across miniature sets for a chance to win cash prizes. From a shrunk down Oval Office to a mini Arc de Triomphe, each team must prove their skills on playing fields that have been squeezed down to the size of a dollhouse. Because the sets are so small, there is no room for error or nerves, as even the slightest mistake may result in elimination. Small Fortune will be co-produced by Universal Television Alternative Studio and Youngest Media. Lucas Church and David Flynn will serve as executive producers for Youngest Media alongside Michael Binkow, who will serve as executive producer and showrunner for the series.